Activities and events are being planned for the summer in The Barn at TLP. Watch for Mystery Dinners, Escape Rooms, creative activities and other events. 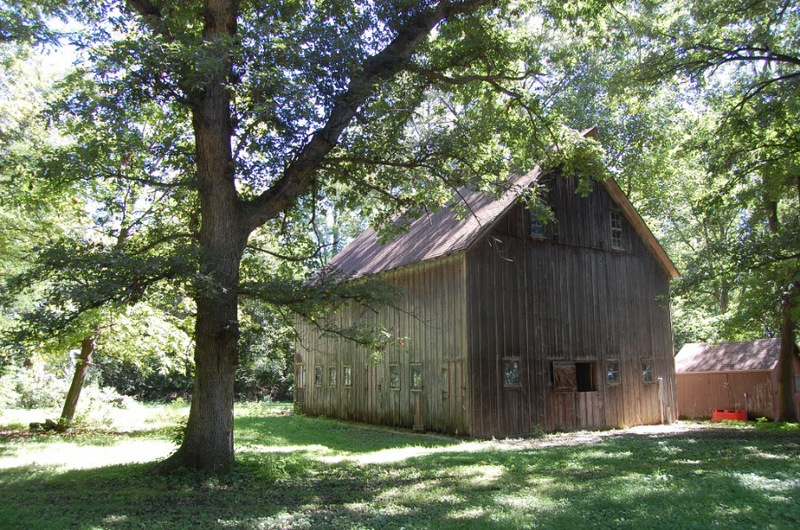 The Barn at TLP is available for rental for groups, meetings, weddings, and other activities. Call (815) 244-2048 for more information.